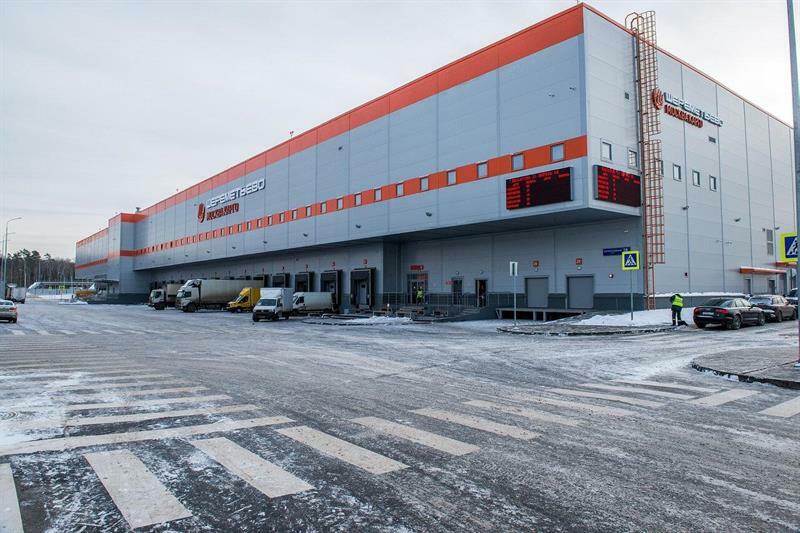 Sheremetyevo International airport handled more than 300,000 tonnes of cargo in 2018. This figures was 5.5% more compared with the previous year although the volume of mail remained the same. The increase of cargo volumes was due to the growth in international cargo turnover that climbed appreciably over the 12 month period. Sustained growth in imported cargo on international flights handled at Sheremetyevo (up 25% against 2017) was recorded in 2018 whilst the volume of transfer cargo remained the same. One of the factors contributing to the increase in international exports at Sheremetyevo was the growth in the export volumes of the two largest cargo air carriers of Russia serviced at the airport: the total growth of exports on international flights of Aeroflot and AirBridgeCargo was up 33.9% compared with 2017. The most popular international routes, accounting for more than 50% of the total freight traffic, were China, Germany, the US, the Netherlands and the Republic of Korea. The largest increase in outbound and transit freight traffic in 2018 was marked on the routes to Liège, Leipzig, Chengdu and Taiwan. The most impressive growth of inbound and transit freight traffic was seen on the routes from Tokyo, Chongqing, Zhengzhou and Seoul.